ORLANDO — A fierce show of heavy metal madness by the legendary rock band Kiss, shattered the decibel levels inside the Amway Center on Friday, Aug. 16. Kiss has been touring the world and releasing rock n’ roll albums for over 40 years, since the group was formed in New York back in 1972. Little has changed on their latest “Monster World Tour” to the delights of their dedicated fans, showing that if you have a recipe for international success, you can just stick with it. 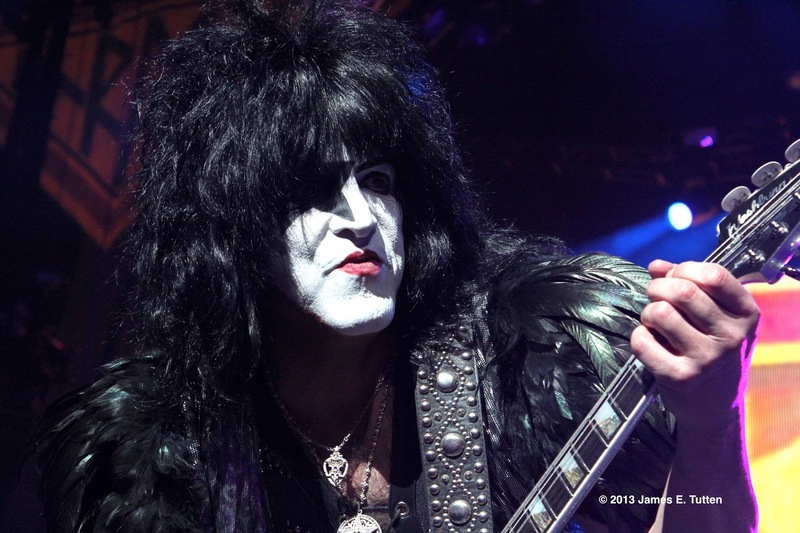 Rock n’ roll music is a constantly evolving medium, but Kiss has remained a musical time capsule with a style and sound that still mirror the feel of late 1970s heavy metal. Louder is always better with this band, as heavy guitar riffs and hard picked bass lines are simple but very effective. 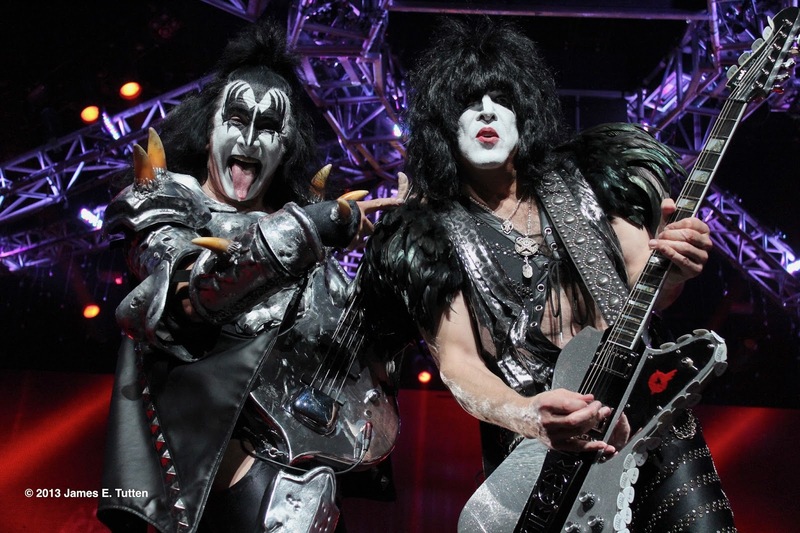 Kiss is most noticeably known for their wild live performances, and their latest “Monster” tour delivers on all the hype. Pyrotechnics are clearly the fifth member of this band with thundering fireworks, rapid-fire balls of flame, and flashing laser lights firing off on almost every song throughout the night. Also behind the stage was a giant video screen that showed several different camera shots of the band making them larger-than-life and clearly viewable from any distance in the arena. There is also the outrageous makeup, costumes, and on-stage persona of the members of the group old and new. 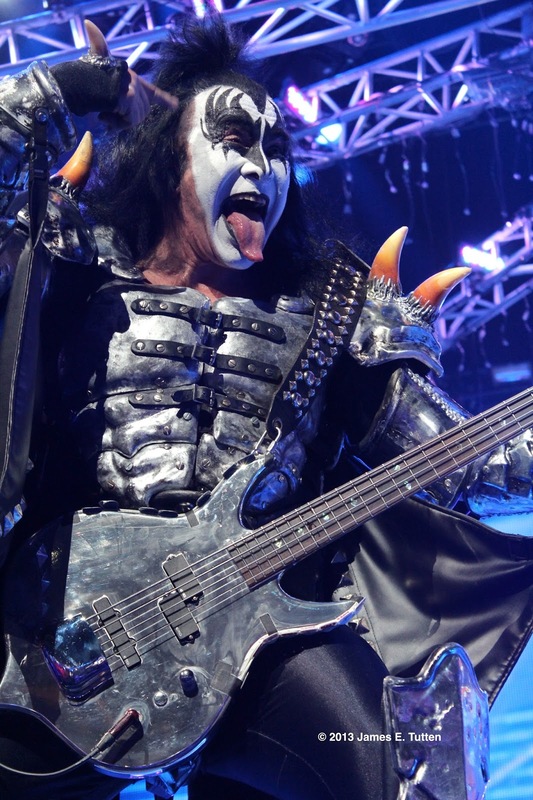 Even though Gene Simmons and Paul Stanly are the only founding members in Kiss’ current line up, their trademark black and white makeup and wild costumes keeps Kiss from ever really changing even when adding new members. And their fans young and old idolize and imamate their style, which could be seen by a large number of them donning their own Kiss inspired war paint. All the members of Kiss clearly quantified what it means to be a rock star; from lead singer and guitarist, Stanly, hyping up the crowd and finger picking the guitar in-between his legs with his guitar pick placed on the end of his tongue. And in his iconic madman style the insanely animated Simmons performing more like a monster than a man, as he stomped around the stage spitting fire and throwing up blood. 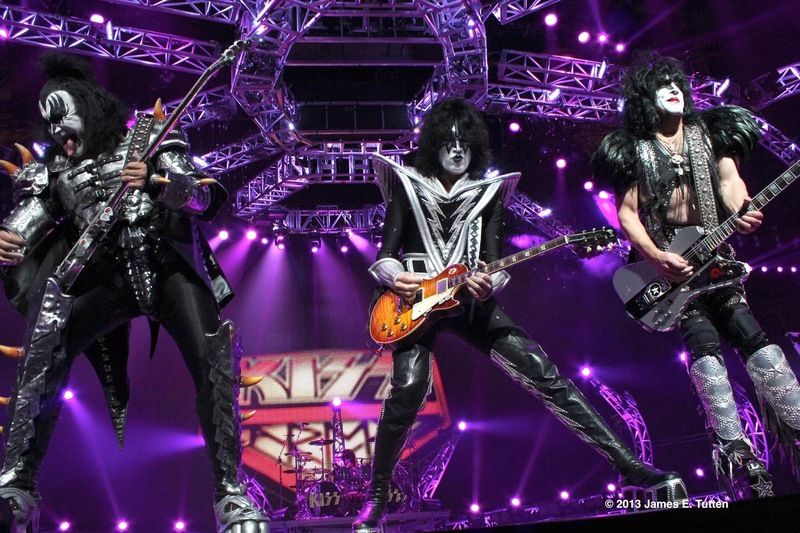 Lead guitarist, Tommy Thayer, and Drummer, Eric Singer, were less flamboyant but held their own musically including a long feature break focusing on the two of them during the songs “Shock Me” and “Outta This World,” ending with Thayer shooting fireworks out of his guitar neck and Singer dawning a large green bazooka. Kiss played a rousing rendition of their quintessential closer “Rock and Roll All Night” to finish off their performance just shy of two hours. No encore songs were performed as the band simply reassured their fans that they gave it their all and are finish for the night, followed by a volley of concussive explosions to leave an encore unnecessary because it would latterly fall on deaf ears. Currently the group is nearing the end of their “Monster” tour, with only one more US show scheduled to be performed in Hollywood, Florida on Aug. 18, followed by four final performances in Japan in late October. If you missed Kiss this time around you missed a wild spectacle from one of the most successful rock bands in history. They are truly masters of live performance and monsters of heavy metal, but with a new album in the works they are still planning on rock and rolling all night well into the future.